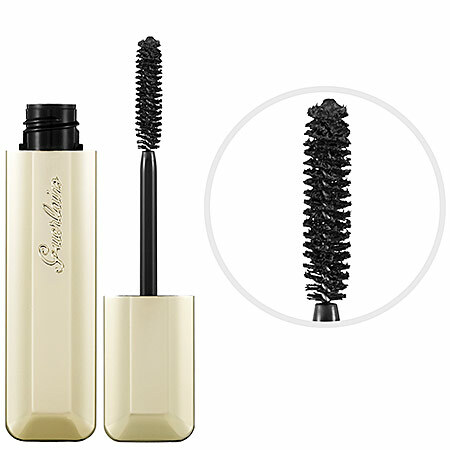 Maxi lash is great… But Noir G (the refillable mascara) is better! 🙂 Guerlain mascara is my absolute favorite and it smells so good! 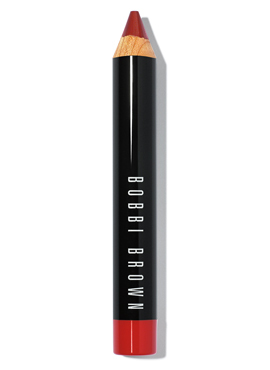 Haven’t tried the lip pencil but it looks lovely. Previous PostPrevious Chobani Bar + Where do you live?